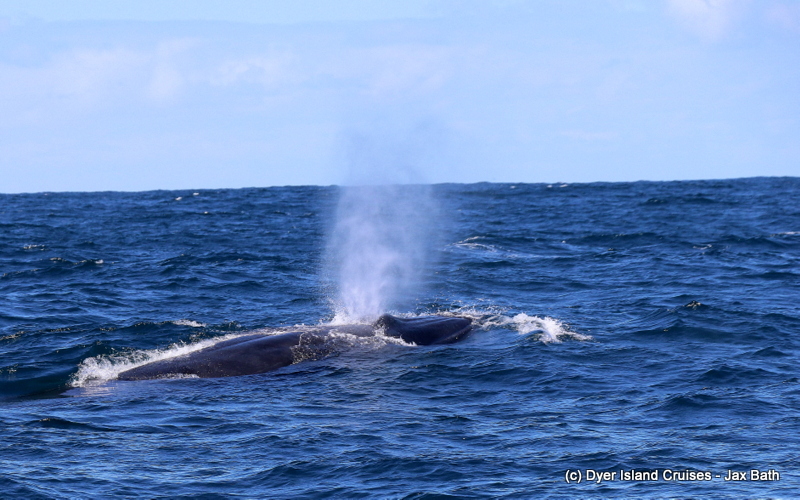 We got super lucky today, catching up with the entire Marine Big 5 in only 2 hours! It was a really fantastic day to be out, with just a bit of wind which added a nice breeze to an otherwise warm summer’s day. 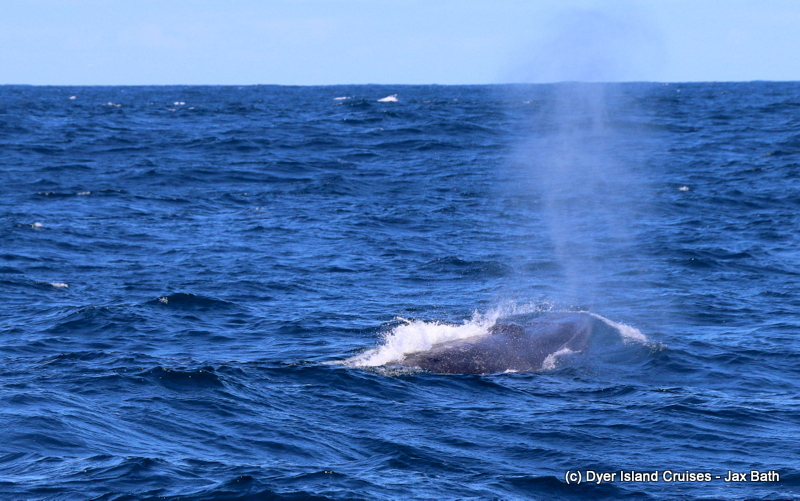 We started off our tour looking for dolphins and were elated to catch up with a pod of our Indian Ocean Humpback Dolphins. 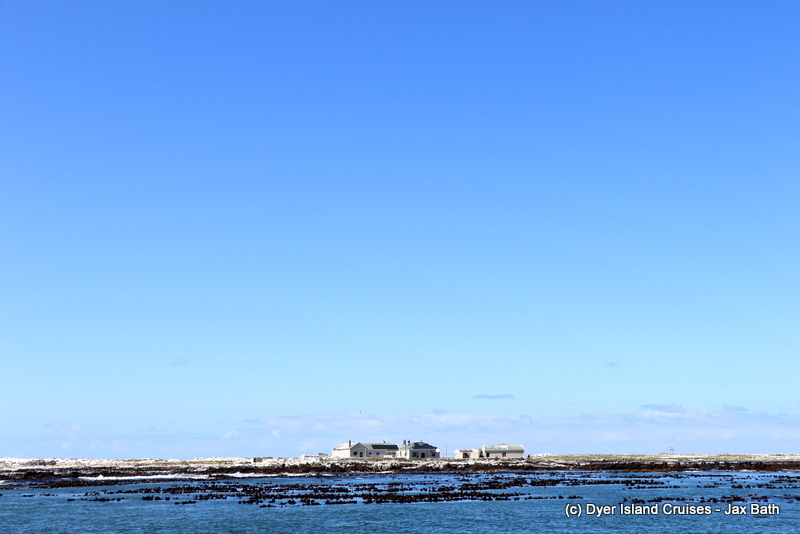 We had a couple of our favorites around, with Summer the dolphin popping up every now and then for us to get some good views. 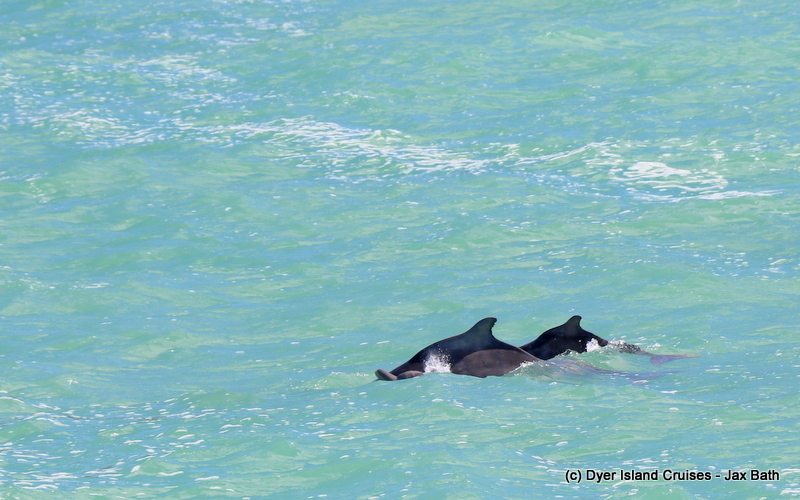 We had a lovely time watching him and the other Humpback Dolphins playing around in the swell, with 2 babies in this group. 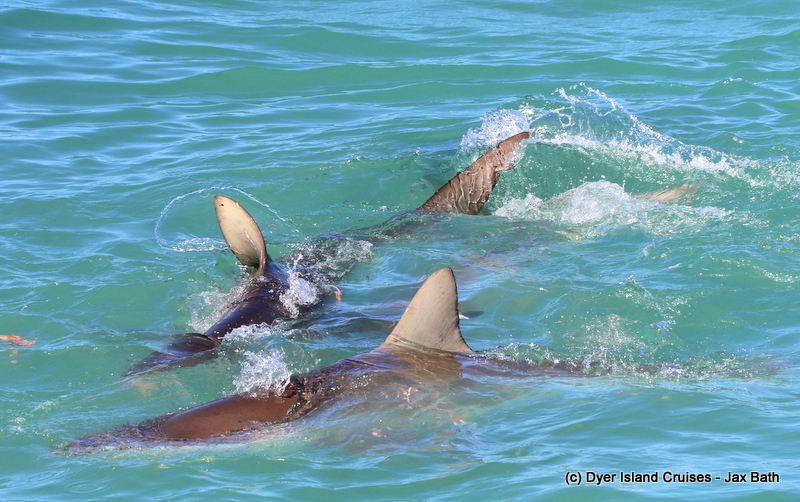 After our dolphins we decided to make our way into the shallows to spot a Copper Shark or two. 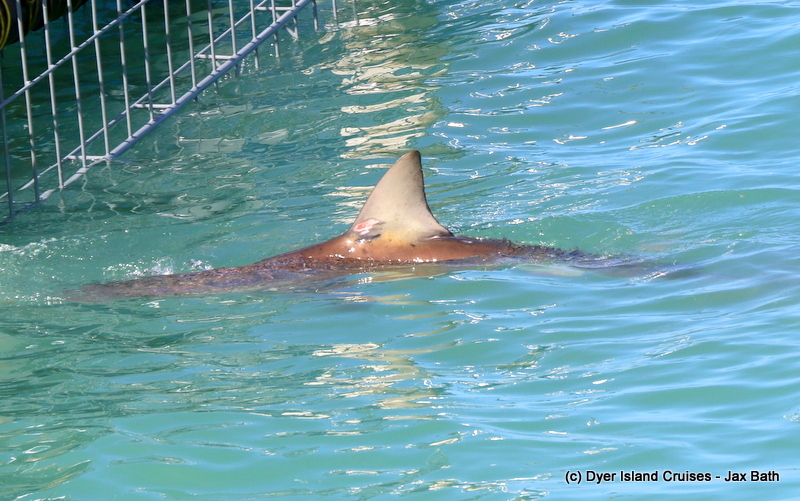 When we pulled up to a cage diving vessel, we were in luck with some of the sharks coming up and putting on a real show for us. 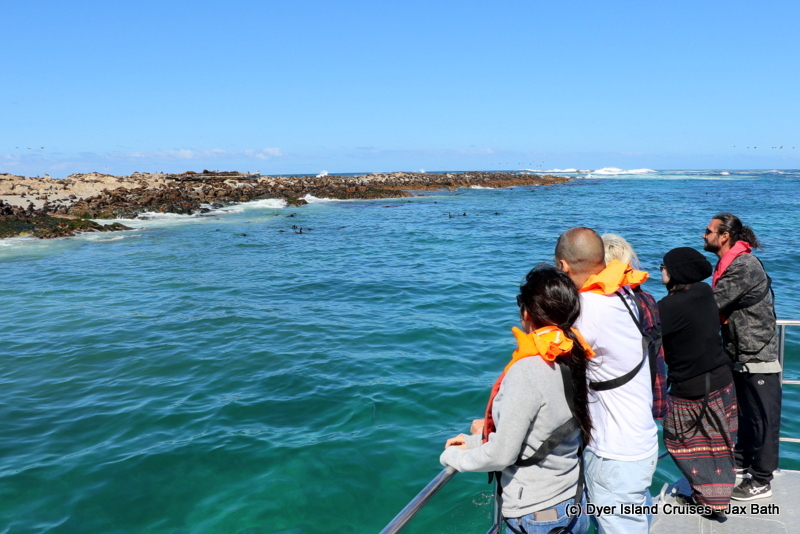 We then went towards the island systems, finding some African Penguins and Cape Fur Seals before travelling behind the island where we got to see Brydes Whale. These fish travel up and down the coast and this one was very relaxed, travelling just below the surface of the water before coming up and giving us a great show. 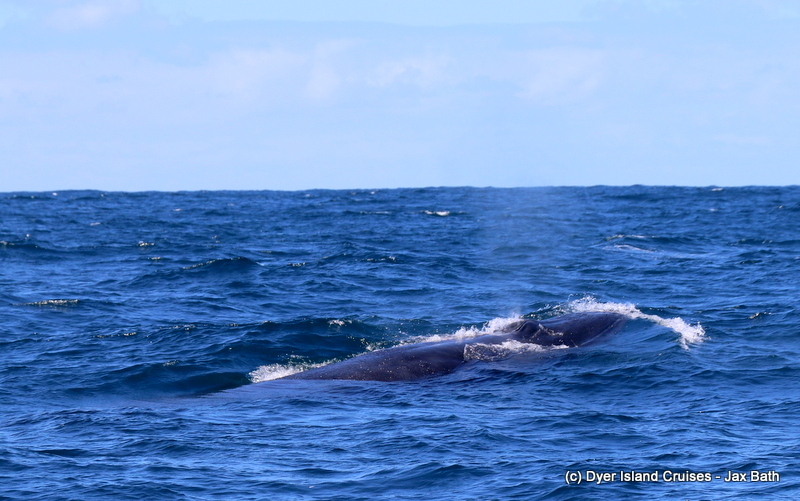 Our second Brydes Whale of the year! A Stunning Copper goes in for a closer look. 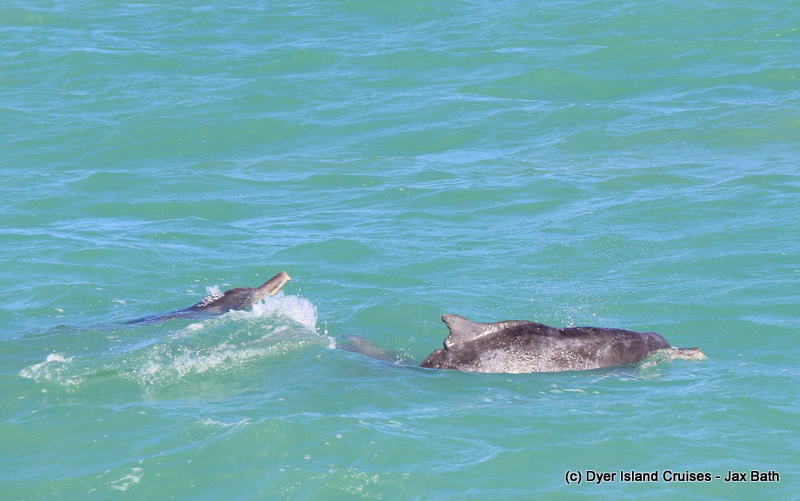 Summer surfacing with a couple of other Humpback Dolphins. 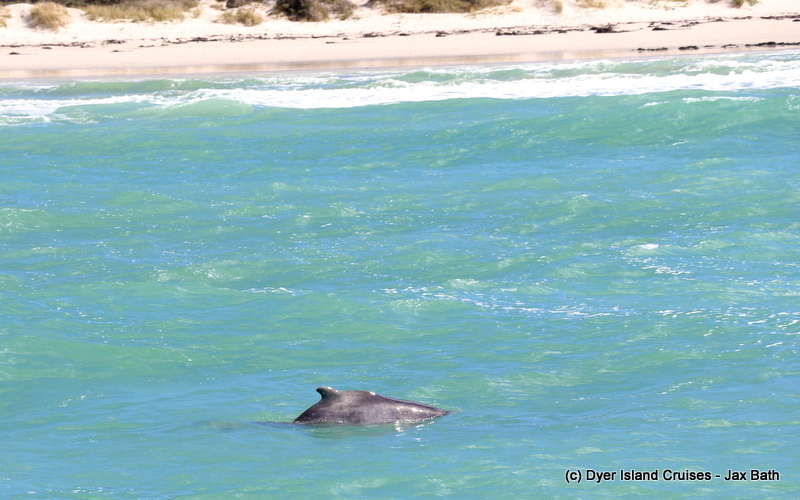 Summer, one of our favorite Indian Ocean Humpback Dolphins. 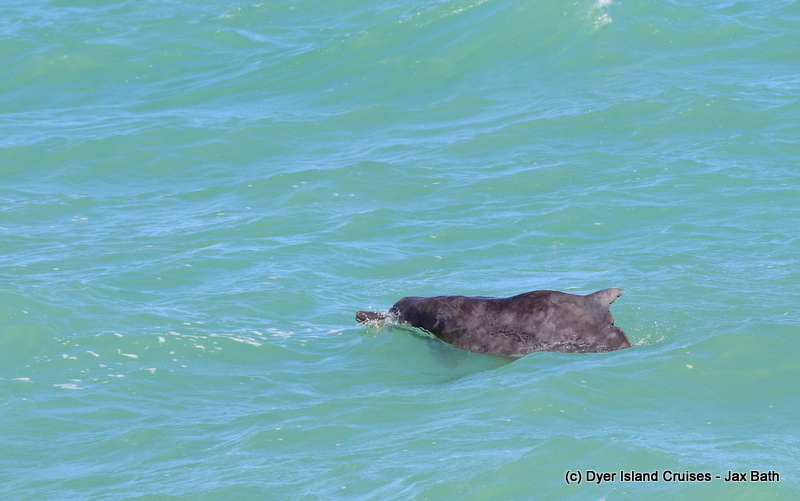 A suspected new calf in our Humpback Dolphin family. 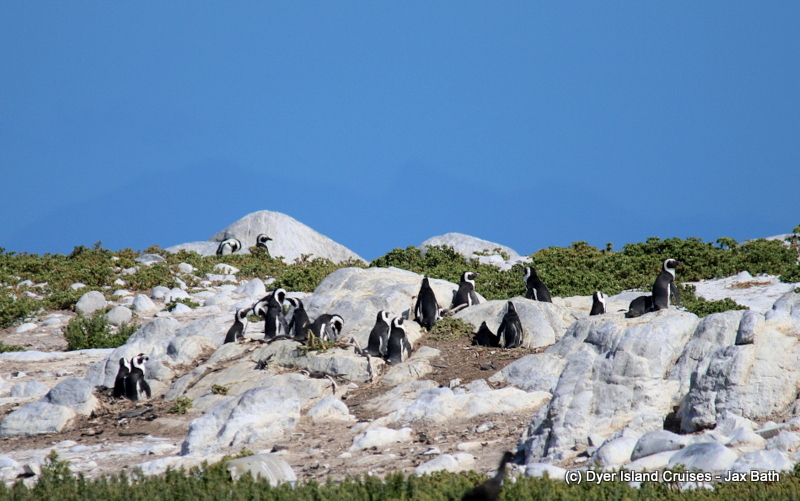 The African Penguins of Dyer Island. 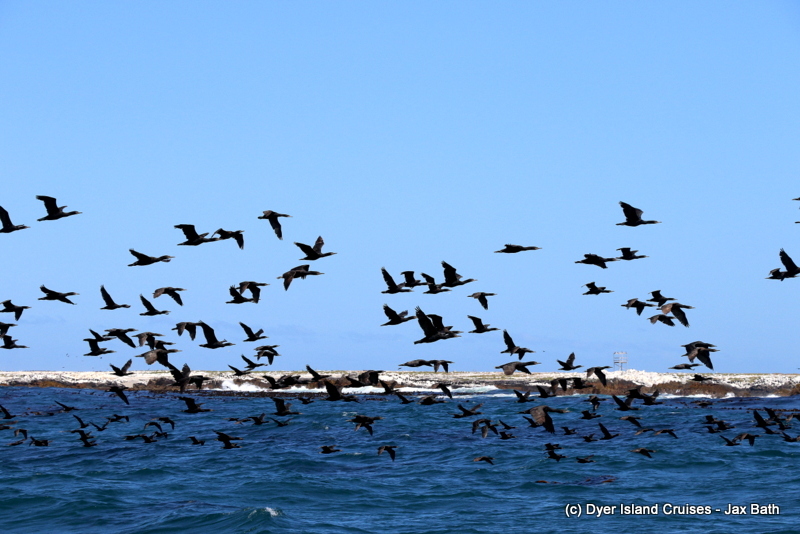 Cape Cormorants heading out to fish. This animal was beautiful and relaxed, so we got some excellent views!